2920 S. 13th Court, Omaha, NE, U.S.A. 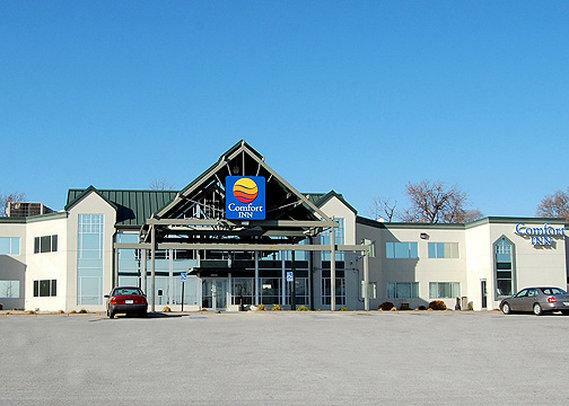 Rating: #13 out of 71 hotels in Omaha ranked by guests. "Pool was very small - more than 3 families very crowded!!!!! Breakfast was great selections - however not enough seating area for families to eat breakfast - some families had to go back to their rooms. Would be nice to have a banquet style room with buffet style." "From a managment standpoint I would reccomend that not so many employees hang around the desk in the morning does not look very professional."